A major supporter of not only our club but also the wider community. John and the team provide outstanding banking services to the club and multiple members as we speak and are able to offer multiple products and financial advice anyone of our Saints! Contact the team and mention you're a Saint! Contact the team for any and all enquiries at 9720 4122 or wantirnamailbox@bendigobank.com.au, or visit their website. Another major supporter of the club, not only will you see him doing the hard yards at the club, but he also spends his working days re-upholstering a range of seats, couches and car interiors! Bear is commited to offering any club members great service and great prices, no job is to big or small! Contact him on anthony_motorbikes@hotmail.com for any queries! 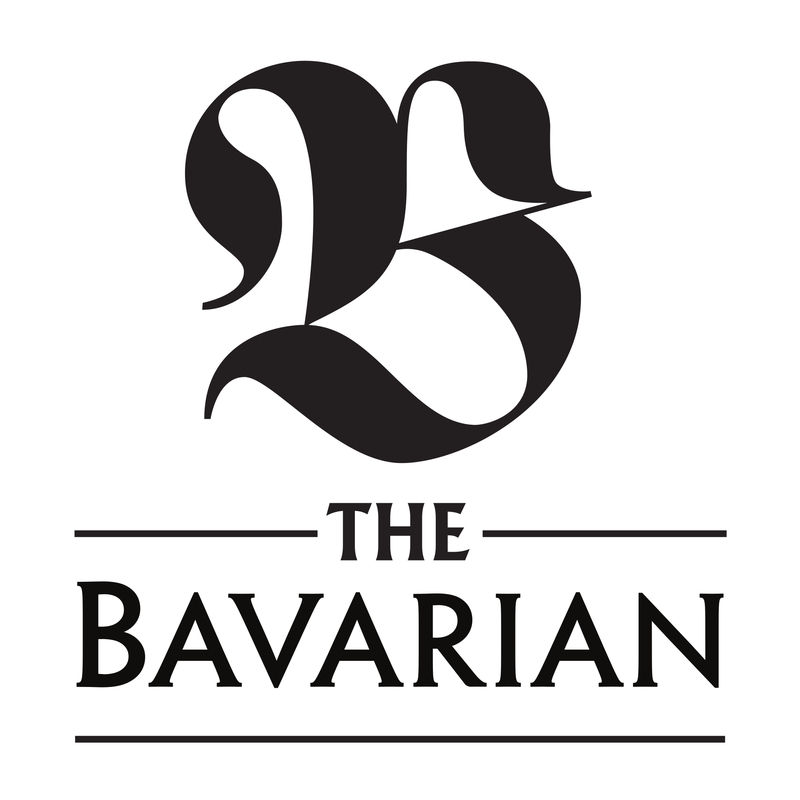 The Bavarian Ozone Knox City is the ideal spot to hit up when you need a taste of the best of Bavaria and the best German beer. Ideally located on Burwood Highway, this Melbourne spot has a fun and relaxed atmosphere with quality food and so many beer choices you’ll need to return a few times to try them all out. The skilled team behind The Bavarian Ozone Knox City are so serious about their beer that they even have their own range of craft beers, brewed especially for them by the Urban Craft Brew Co. So, grab a reservation and it won’t be long before you’re in Wantirna South with a crisp, cold stein in hand! Vodafone is an Australian telco providing mobile and home internet with the NBN, with a 4G network that covers more than 22 million Australians. Their unique products include $5 Roaming and no lock-in contracts for mobile customers, and Instant Connect and 4G back-up for NBN customers. Michelle and the rest of the Vodafone team across Melbourne are looking forward to having the opportunity to make sure that all of our members have the best deal possible on their mobile phone, and are happy to answer any questions you have, or help you make the switch to Vodafone. https://www.vodafone.com.au/stores, or calling 13 VODA (13 8632). Melbourne Muscular Therapies provide cutting edge deep tissue treatment for chronic pain and work/sports injuries. This is complemented by pure Biomechanics Restoration through our unique barefoot exercise rehabilitation programs. Exercise Rehabilitation group sessions run on Monday and Wednesday nights in the outer East. Health Fund Rebates may apply. 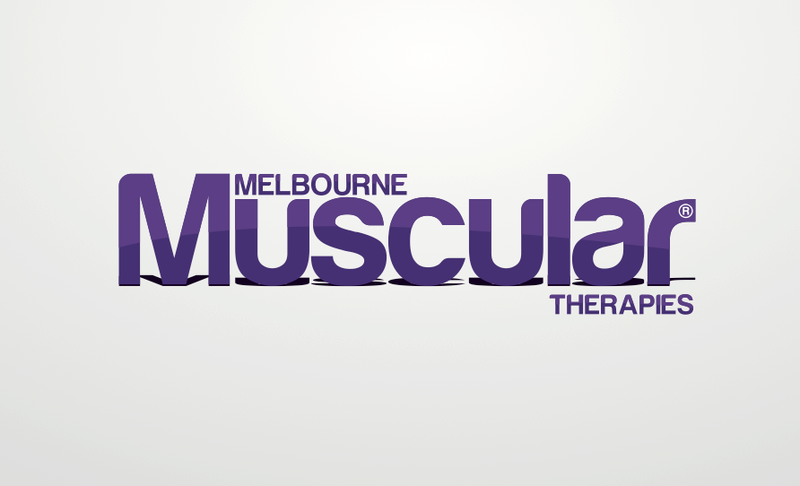 Book online musculartherapy.com.au or call 9998 1988. Melbourne Muscular Therapies are located at 11/114 Canterbury Rd, Kilsyth or if you work/live in the city they have a practice at 260 Bridge Rd, Richmond. Located at 205 Stud Road, Wantirna South, Brumby’s pride themselves on being a speciality bread retailer and one of Australia’s largest and most successful franchise groups, who are 100% committed to bringing you freshly baked bread made from scratch every single day, with a delicious array of sweets and hot savoury products. Stewy is not only a club sponsor but is also the Club President! He commits time and sponsorship to our great club and is a vital part of our clubs day to day operations. 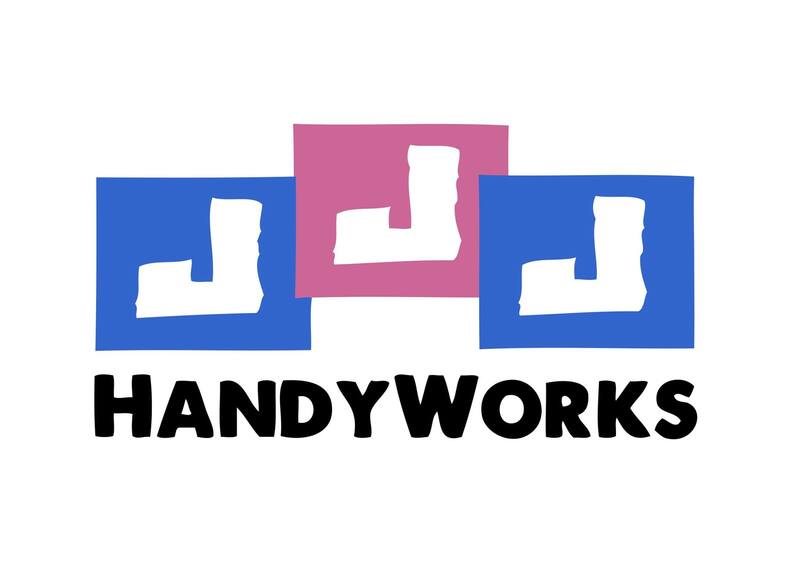 Stewy specialises in a range of "Handyman" tasks, no job being too big or too small, come to him with anything you require and St Andrews assures you, he will produce quality time and time again. Colour Way - M&G Painting and decorating. Fully Qualified Painter and decorators who take care and pride in good quality work. Feel free to look on our page with photos of jobs we have completed. If you have any questions or further inquiries don't hesitate to ask via email, phone or message. We look forward to hearing from you! 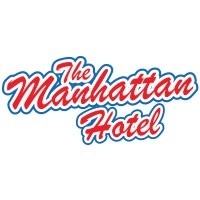 The Manhattan Hotel boasts an all-you-can-eat buffet, gaming room, two separate TABs, six function rooms including a large boardroom, kids play area and party room, 12 motel rooms and the Lager Bar with one of Melbourne's best beer gardens now boasting a massive 3.5m by 2m outdoor Superscreen. Join them for lunch or dinner, meet up with friends for a quiet drink at The Manhattan Hotel.